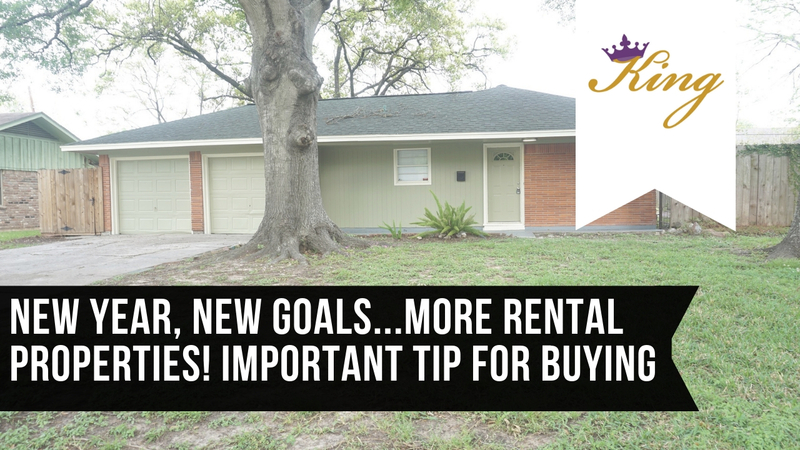 New Year, New Goals, New Investment Properties! If one of your goals this year is to buy a home or rental property #1 tip is that you have lots of great documentation of where your income is coming from. Courtney explains through personal experiences why this is important especially to those that are self employed!